We publish our own books! Ok, they are actually personalised photobooks - HD FotoJournal! 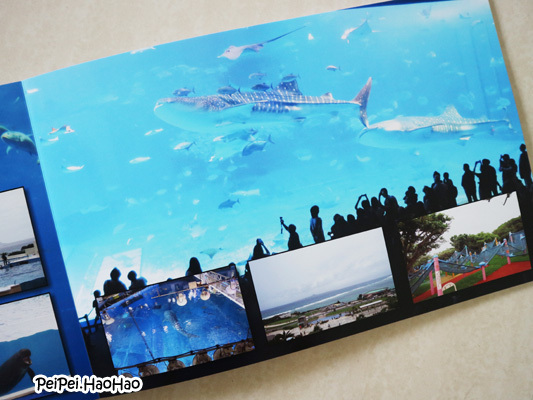 We usually print our photos in 4R size and place them in big photo albums. However, it is quite challenging to store the big photo albums due to limitation of space at home. 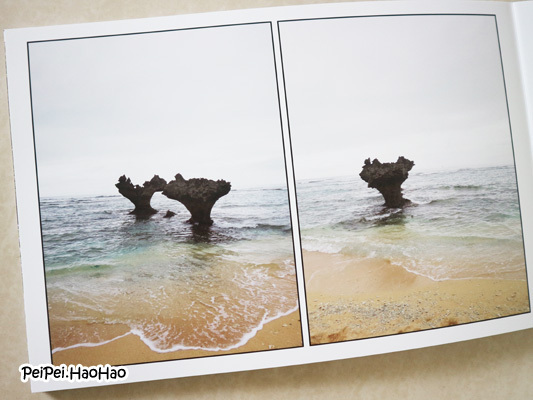 Recently, we were introduced to Canon Singapore's HD FotoJournal Softcover, and we are happy to learn that we can include many photos within one copy of 20-page photobook! There are a few sizes available, we made one 8" x 12" HD FotoJournal for our recent Okinawa trip, and one 10" x 10" HD FotoJournal to capture the siblings' loving moments. Ordering the HD FotoJournal through Canon Online Shop (http://shop.canon.com.sg/photobooks) is such a breeze. Shortly after we placed our order with Canon, we received an email with FotoHub voucher number, which would be used when we submit our creation through a software called FotoIdeas. 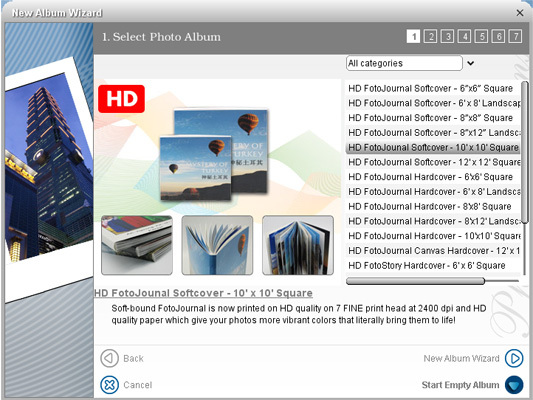 It is so easy to create our own HD FotoJournal using the software FotoIdeas! 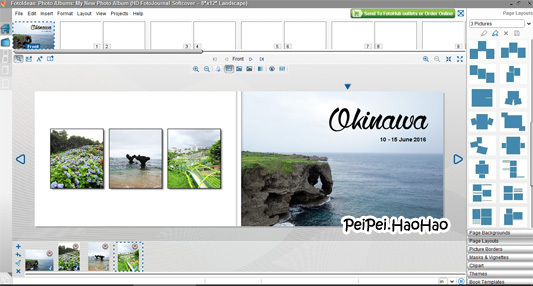 We can choose themes, templates, page backgrounds and page layouts, as well as apply picture borders, masks, vignettes and filters (black & white, sepia) to the photos. Just drag and drop, so simple! We can also add captions to the photos! After we submitted our creations via FotoIdeas, it only took 5 working days for us to collect our HD FotoJournals from FotoHub outlet. The high-quality HD FotoJournals are beautiful and look very professional! The prints are vibrant in colours with matt finish. The moments when we sit down together with our children and look through the HD FotoJournals are P.R.I.C.E.L.E.S.S. Disclaimer: We received two sets of HD FotoJornal Softcover for review purpose. No monetary compensation was received. All photos and opinions are mine.